According to Pajiba, the creators of Riverdale are planning a 20-episode-long spin-off series about Sabrina the Teenage Witch. 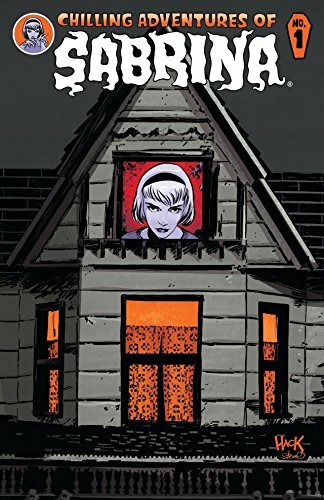 Kiernan Shipka (of Mad Men fame) has signed on as Sabrina, and they will be basing their storyline on the comic line The Chilling Adventures of Sabrina. I'm all in on the cast and the miniseries idea, but I'm deeply concerned by this cover art. Is it meant to remind me of Flowers in the Attic? Because that's a lot less appealing.